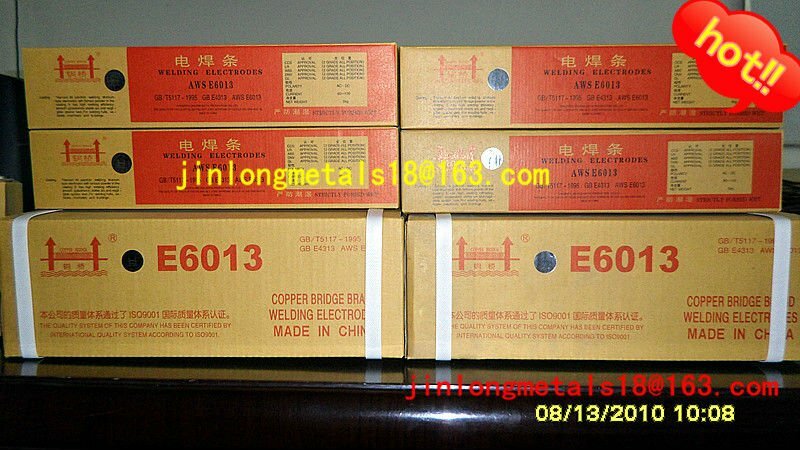 Advantage : All-position electrode for the welding of mild steel. 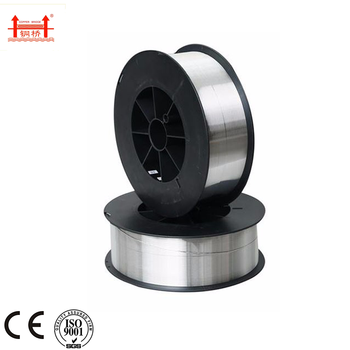 Excellent choice for sheet metal lap and fillet welds. Easy slag removal. Manufactured under a quality system certified to ISO 9001 and CE requirements .